We could show you a a screen-full of carpet samples but instead, we believe that physically seeing and touching the product is the only way you can get a true sense of what will work in your home. 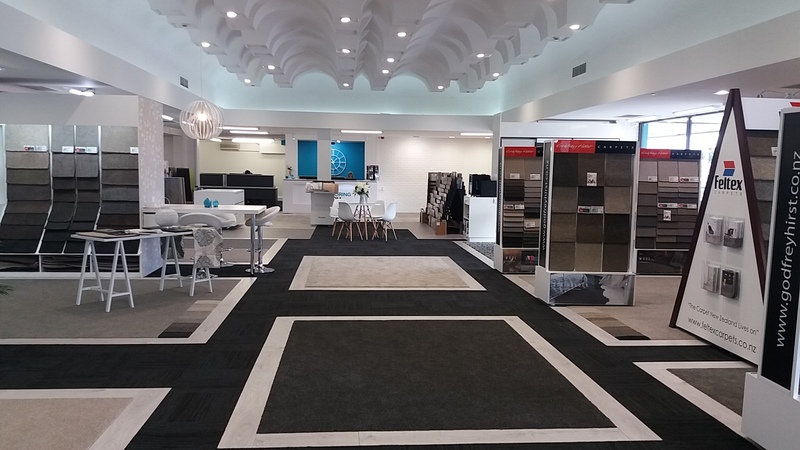 So, set an hour aside, visit our showroom in Tauranga or Palmerston North and we will take you through our extensive range of carpet choices. We’ll even make you a a free coffee! We have the largest warehouse in the Bay of Plenty meaning not only can we offer you every colour and type of flooring you could imagine, but we can do it at low prices too. Get some tips below. Carpet is a big decision. With advancements in fibre technology over the last few years there are a lot of options and it can be confusing. 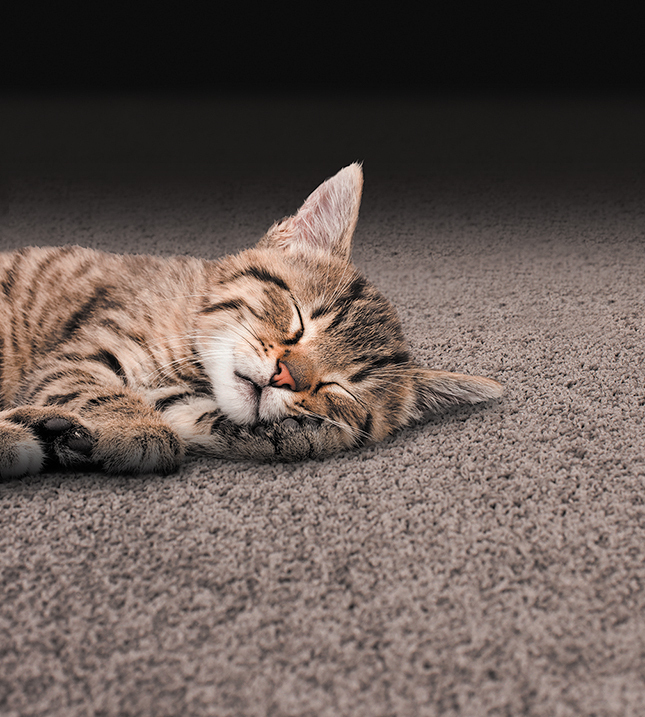 Today, carpet makes up around two-thirds of the flooring installed in NZ homes. Ten years ago the huge majority of this was wool (over 80%) but today less than 20% of the carpets installed comes off the back of our fluffy friends. So what are the carpet options and what’s best for your project? Like all industries, technology has played a massive part in changing the flooring industry. Below is a quick summary of the various types of fibres available. For more info, read our blog article about Carpet Fibre Types. Solution Dyed Nylon (SDN): has been around quite a few years and is a good reliable fibre. ALthough it is stain, fade, and crush-resistant, it is difficult to make it into very soft carpet. However more soft Solution Dyed Nylon carpets are slowly being introduced. TriExta: this is the softest fibre type on the market and is growing fast in popularity. Not only is it stain, fade, and crush-resistant, it also has a environmental backbone, being 37% made from corn. Polyester: The benefits of this product are that it is extremely stain and fade-resistant while being very affordable. It is not as crush resistant however and is likely to flatten under heavy traffic over time. Polypropylene: Similar to Polyester in terms of performance. Wool: a beautiful natural product with many benefits however is more inclined to stain and fade. Style and colour play a big part in choosing flooring to suit your home. From luxury plush carpets to hard wearing loop piles, the carpet must be seen in the flesh to be understood. 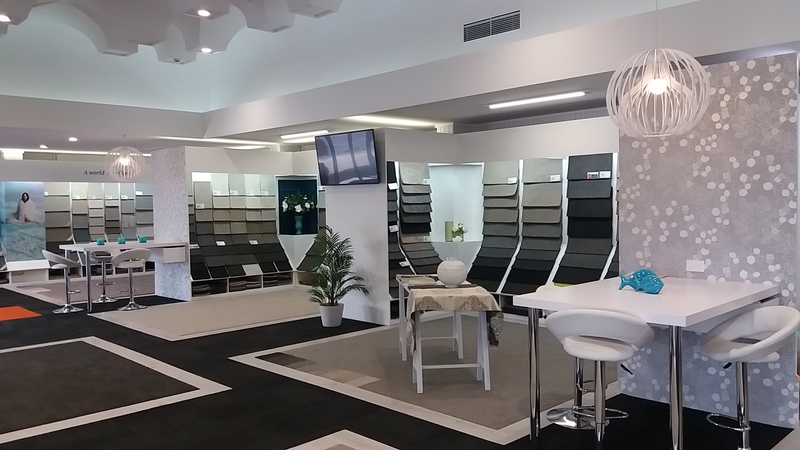 Remember at The Flooring Room we are happy to come to you and can help with free colour consulting. Use our online form to book a free in-home colour consultation. Today, there are many brands in flooring so how do you know who to trust? At The Flooring Room we deal with all the major brands including Godfrey Hirst, Feltex, Cavalier Bremworth, Norman Ellison, Irvine Flooring, Jacobsens, Studio and many more. We also provide quality carpet underlay solutions. We are also excited to announce the arrival of Excelsior from Studio Collections – a 60oz luxury weight, 100% soft touch nylon product. 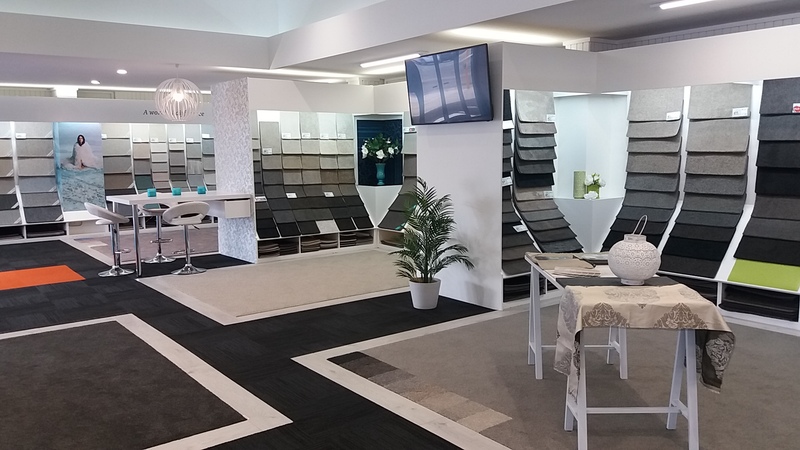 The best thing is to pop into one of our showrooms on the Corner of 11th Ave and Cameron Road in Tauranga, or 289 Rangitikei Street in Palmerston North. Or get us to come to you by using our online form to book a free in-home consultation.